I always strive to be brief and clear in my communications by considering my audience carefully and then delivering my message as efficiently as possible. People seem to appreciate my direct approach, whether I’m discussing a matter with a client or presenting a case in front of a judge or jury. When I appear before an appellate panel, I’m not the kind of guy who has to race the red light that tells me when my speaking time is up, nor do I take 20 pages to convey an argument when 10 will work just as well. Donald Mihokovich primarily represents Florida-based real estate developers and homeowners associations in appellate and litigation matters. 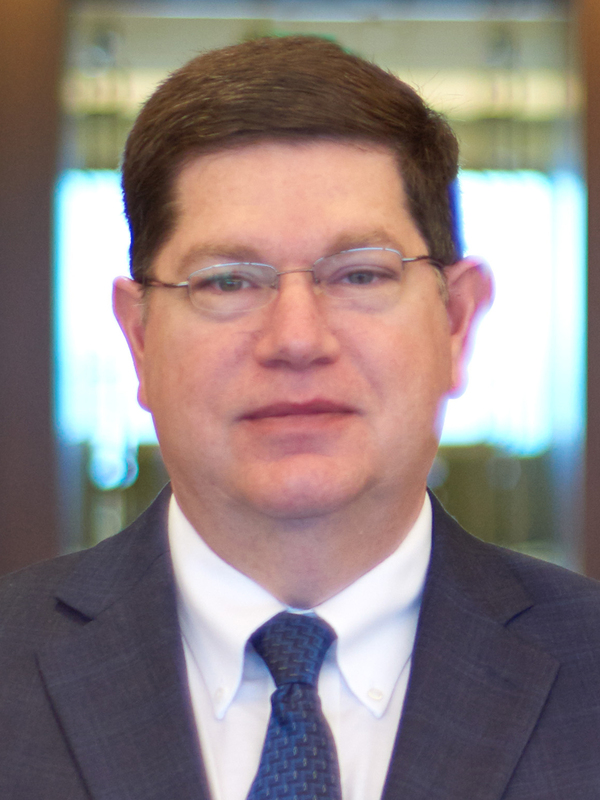 With substantial experience in all phases of the litigation process, including both federal and state trials, appeals, mediations and arbitrations, he handles matters involving land use and development of regional impact issues, and has experience in complex business, products liability, intellectual property, covenants not to compete, trade secrets and insurance disputes. His keen interest in and passion for appellate work have made him a go-to real estate attorney for developers whose cases end up in appeal. The hot Florida real estate market generates many disputes, and some developers attempt to use litigation to slow their rivals down so they can complete their projects first. Don is happy to go to bat for clients who are in conflict with those trying to stymie their projects. He also represents residents wanting to preserve their residential golf course communities. As a former historian and a current genealogy enthusiast and Mensa member, Don’s intellectual curiosity supplements the experience and skills he brings to his clients’ matters. Don serves as assistant Claims Counsel to the firm. The Florida Bar, Thirteenth Circuit Grievance Committee "B"